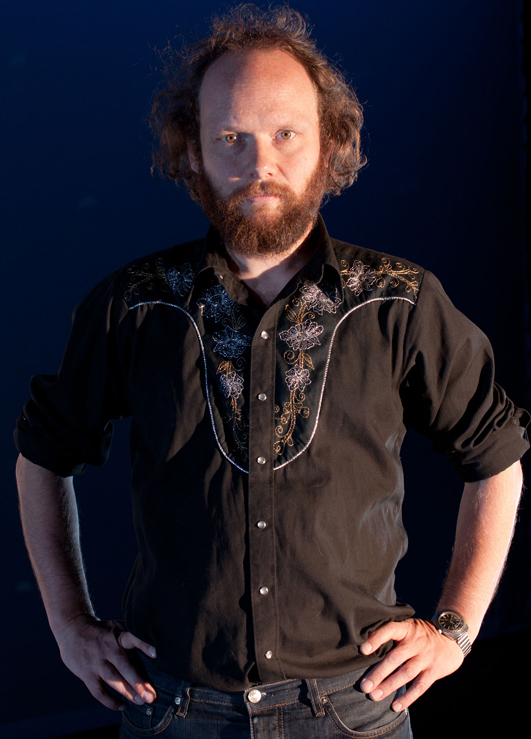 Dollboy is the alias of London-based musical polymath Oliver Cherer who has released five albums (of both electronic music and more orthodox song-based material) under that moniker for the likes of Different Drummer, Arable and Static Caravan, as well as a host of other collaborations and projects. 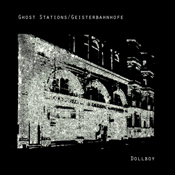 ‘Ghost Stations / Geisterbahnhöfe,' originally released in different artwork by Second Language in 2010, now comes packaged as a 6 panel concertina sleeve designed by Oliver Cherer. Second Language subscribers also received a semi-transparent bonus disc, Sidings, featuring remixes of tracks from the album by Cédric Pin, Blood On The Snare, The Home Current and Silent Tape. A train ticket commemorating Dollboy’s recent live performance of the album at the Brunel Museum, Rotherhithe is also included. This is now sold out.